"Batman v Superman: Dawn of Justice" won round one of its box office fight this weekend overcoming a swarm of bad reviews. The film brought in $82 million for its opening day on Friday and is now projected to have a $170 million to $180 million opening in North America, according to box office analysts. 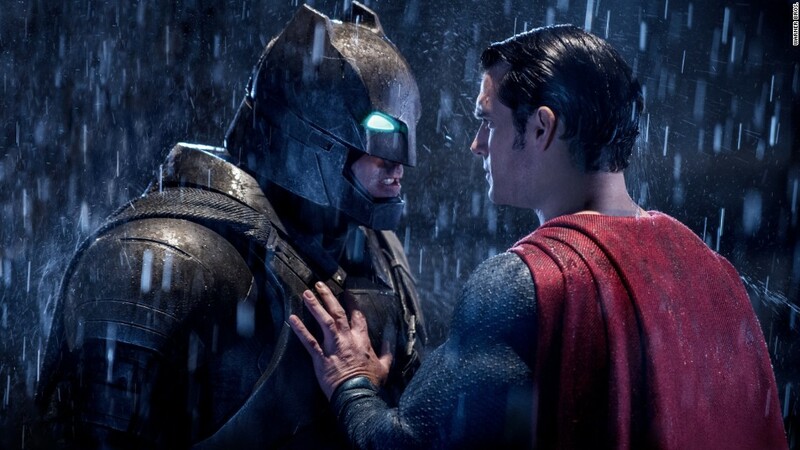 This would make the brawl between Henry Cavill's Man of Steel and Ben Affleck's Caped Crusader the biggest March opening in history -- overtaking "The Hunger Games," which opened to $152.5 million in 2012. This would also make the film the biggest opening for either a Batman or Superman film, and that's saying something. Since Superman flew off the page and onto the silver screen in 1978's "Superman," the last son of Krypton has brought in $1.6 billion domestically when accounting for inflation. Batman has made even more, bringing in $2.8 billion domestically after inflation since 1989's "Batman." "Batman v Superman" holds a 30% score on review site Rotten Tomatoes, but according to Paul Dergarabedian, senior media analyst for comScore (SCOR), even bad reviews shouldn't injure the film's totals. 'Batman v Superman: Dawn of Justice' brought in big numbers despite bad reviews. "Tough reviews are unlikely to hurt the film short-term as fans will want to see it in order to form their own opinion," Dergarabedian said. "In the long-term the only reviews that will matter are those by the collective fan base who are truly vested in these characters and the legacy of DC." While "Batman v Superman" may be the main event this weekend, there's an undercard with even higher stakes, and that's between DC Entertainment and Marvel Studios. 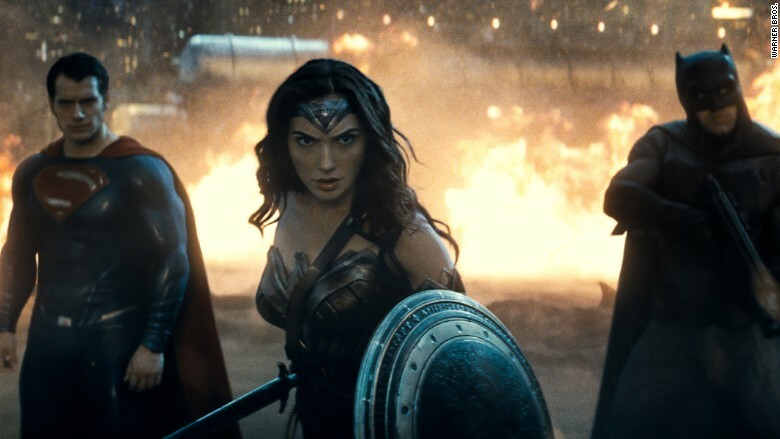 DC -- which houses heroes like Batman, Superman and Wonder Woman -- has brought in roughly $6.5 billion worldwide over 23 films, according to comScore (SCOR). That number is tiny compared to the $18 billion that films based on Marvel heroes like Iron Man, the X-Men, and Spider-Man have totaled globally over 38 films. "Batman v Superman: Dawn of Justice" is exactly that for DC, a dawn of a potentially new cinematic universe of spinoffs and sequels that can rival that of Marvel and Disney's, so a good box office start is vital. The film by DC Entertainment and Warner Bros., which, like CNN, is owned by Time Warner (TWX), also opened in 65 markets on Friday including China, which could lead it to a big global opening of $300 million this weekend.